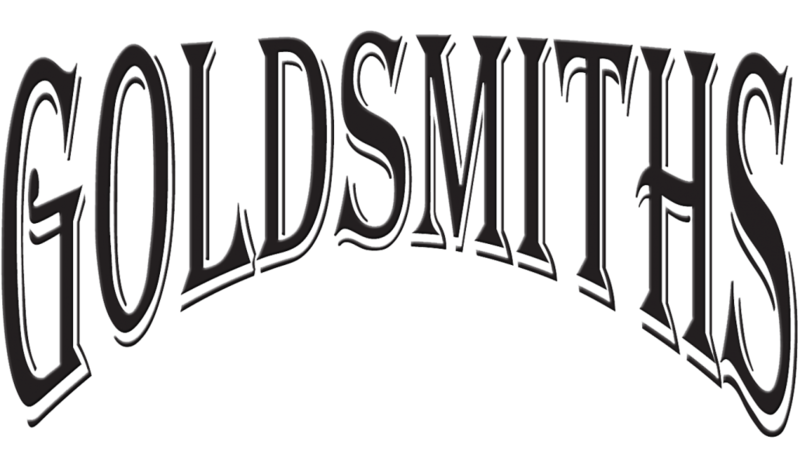 SIMPLE 3-STONE CUSTOM BRIDAL SET – The Goldsmiths Ltd. 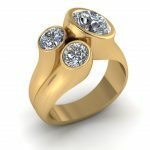 Traditional three stone engagement ring is set in 18 karat yellow gold. A sparkling pear shaped diamond center is accented by two brilliant round diamonds. 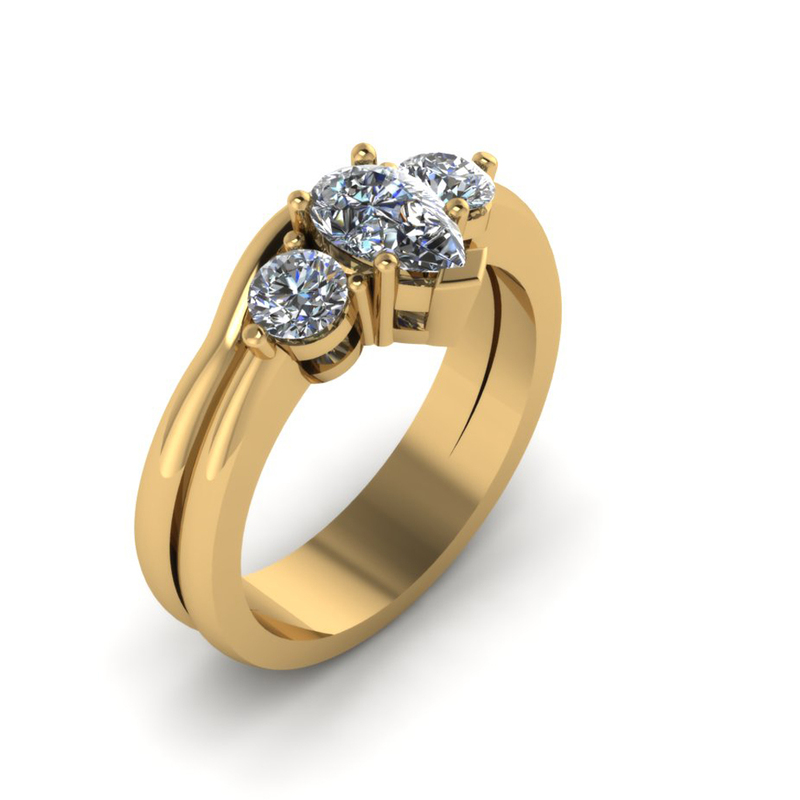 A simple yellow gold wedding band with a slight curve to hug the engagement ring completes this custom bridal set.